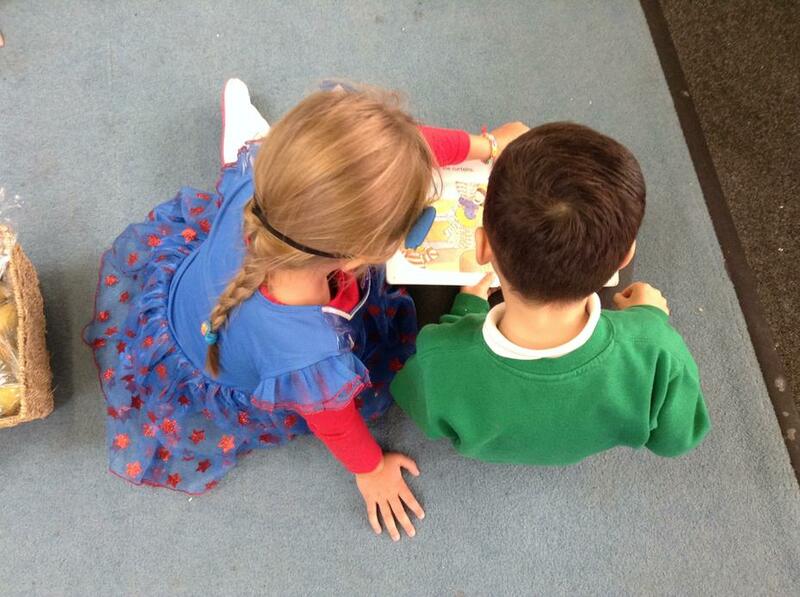 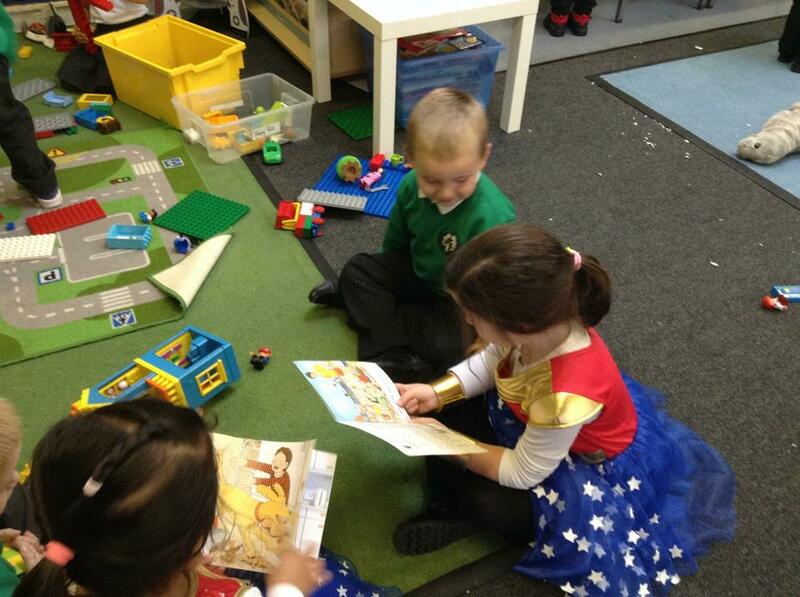 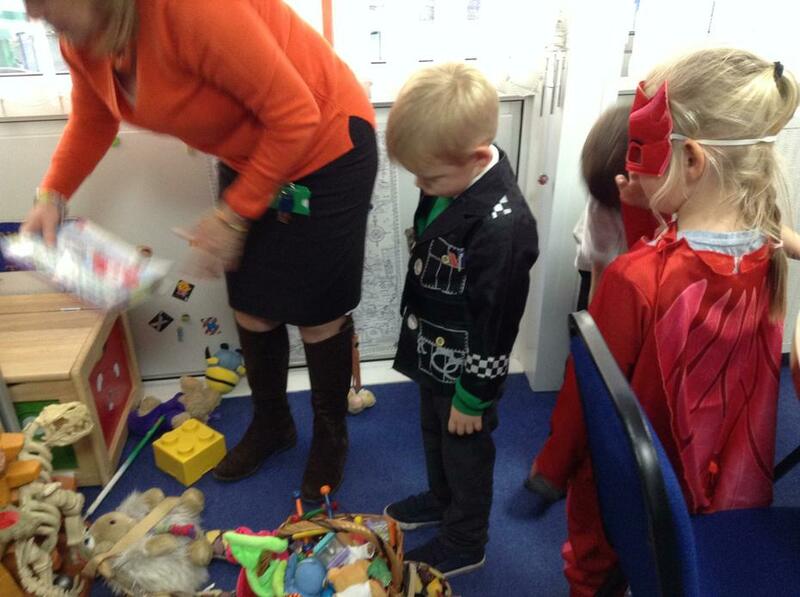 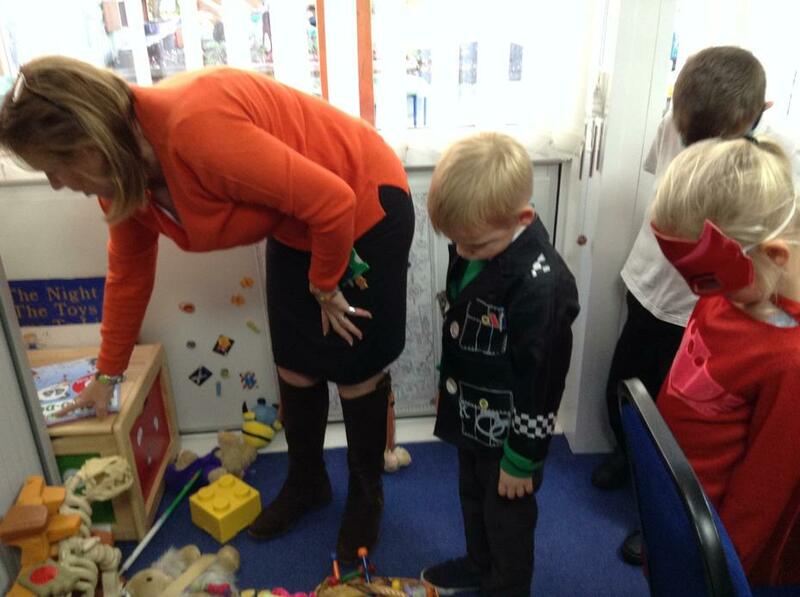 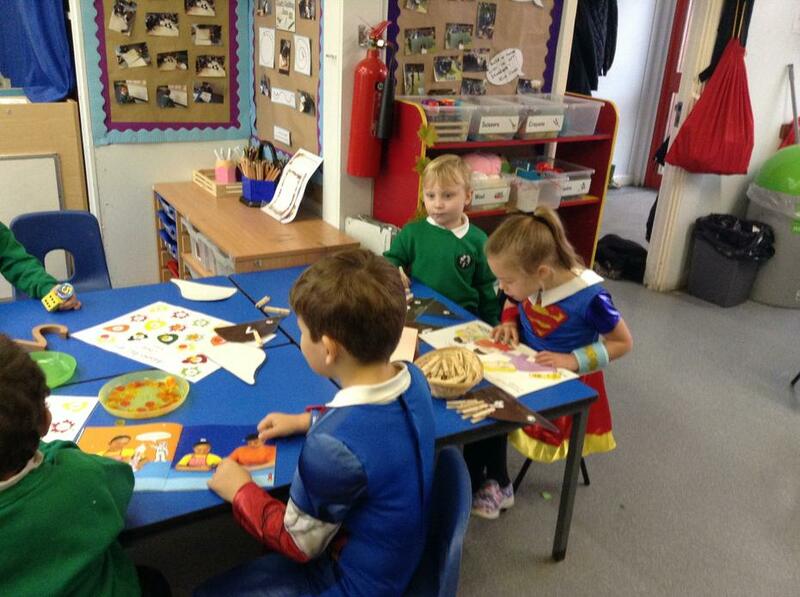 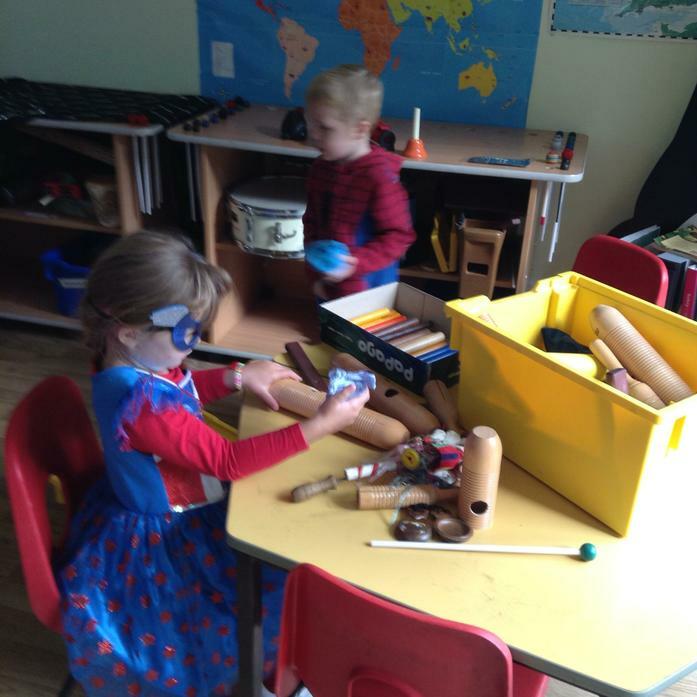 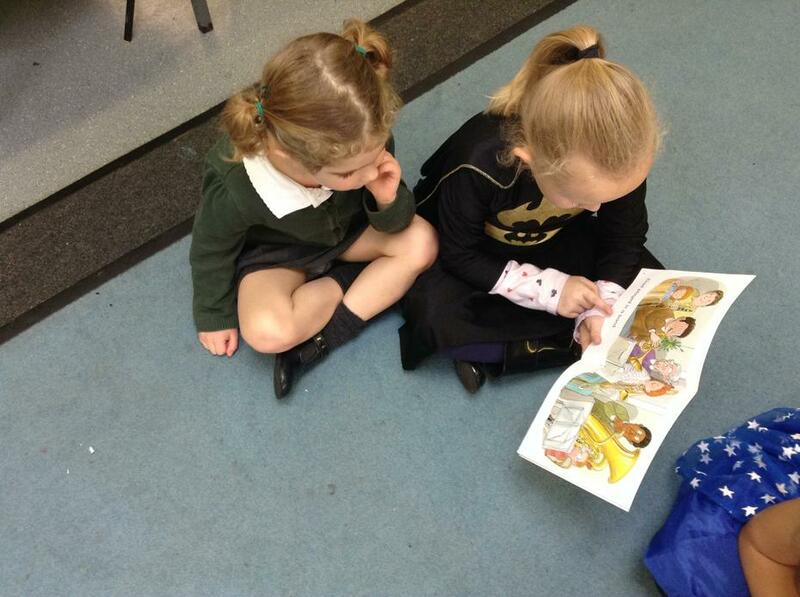 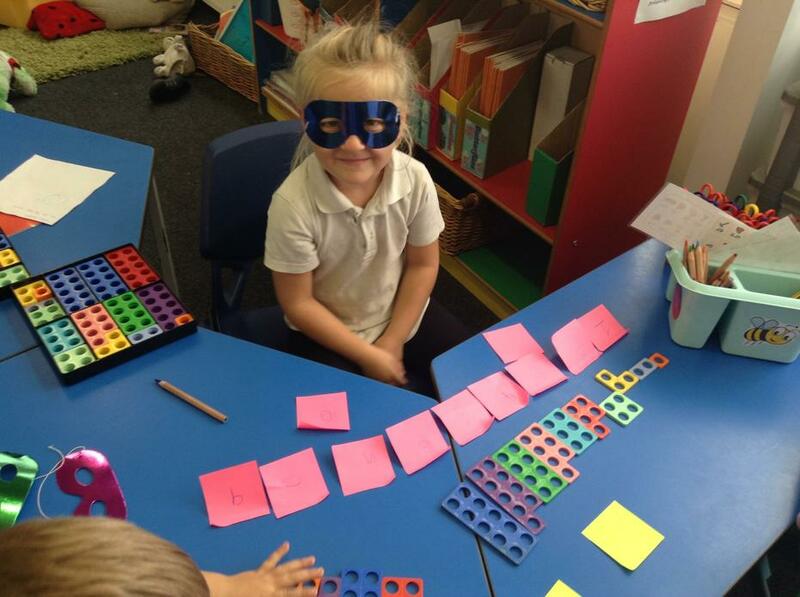 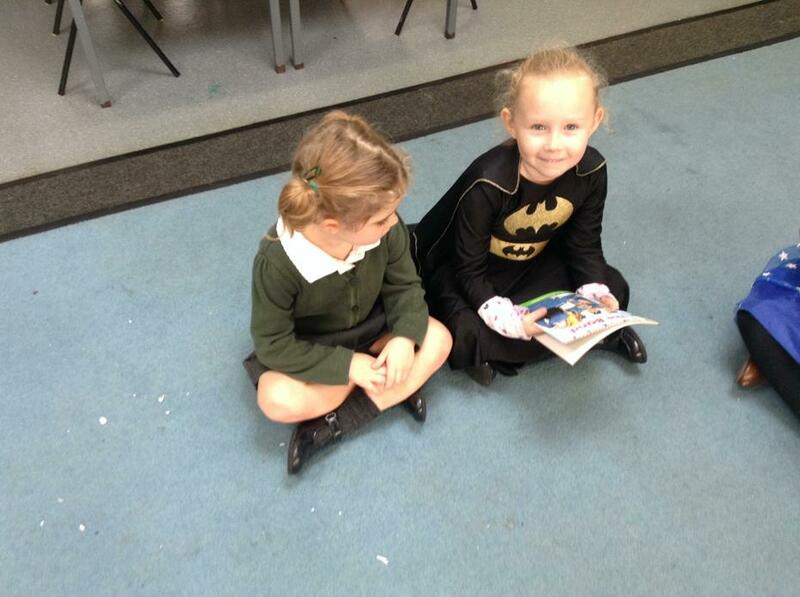 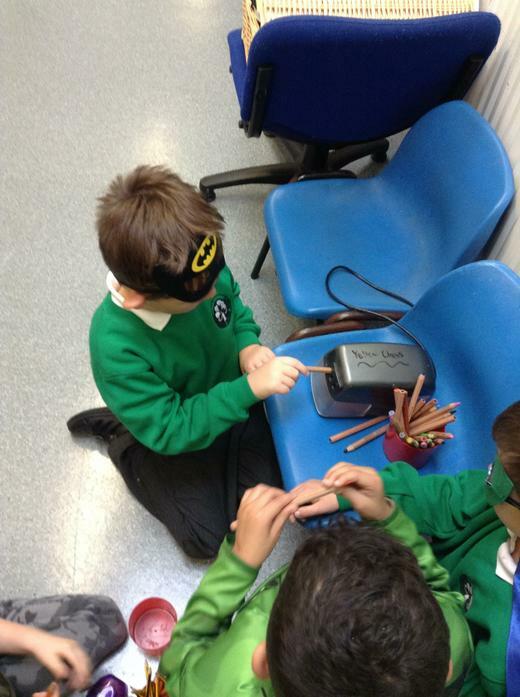 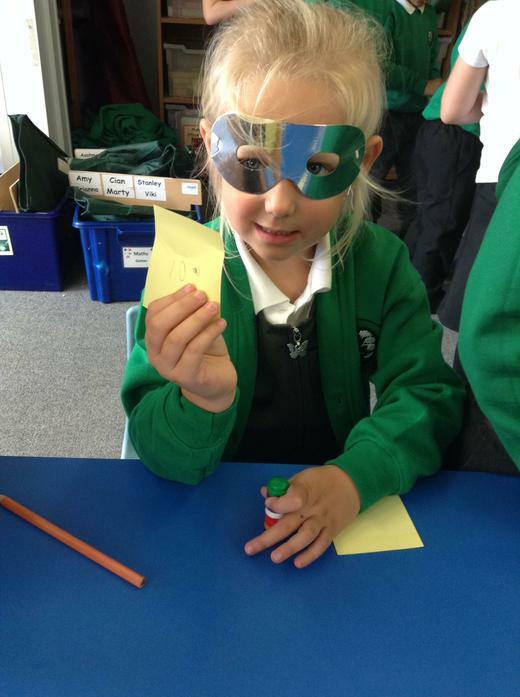 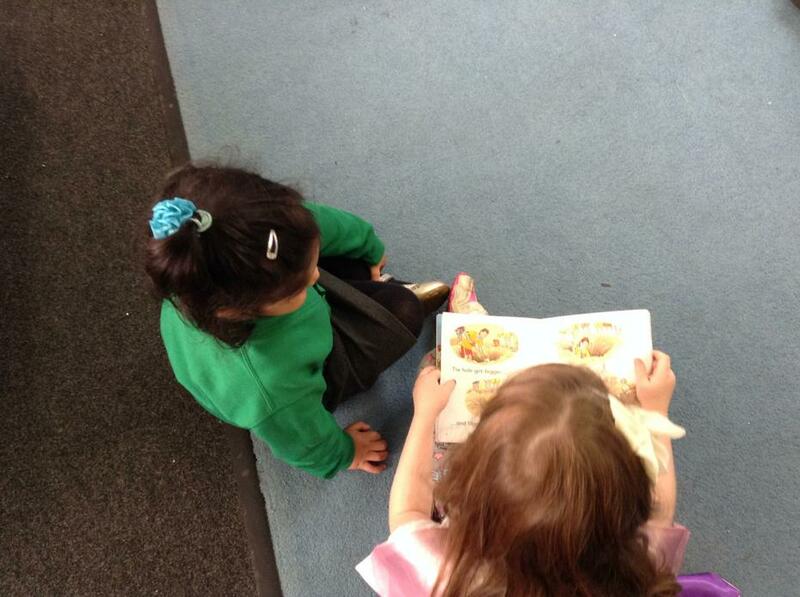 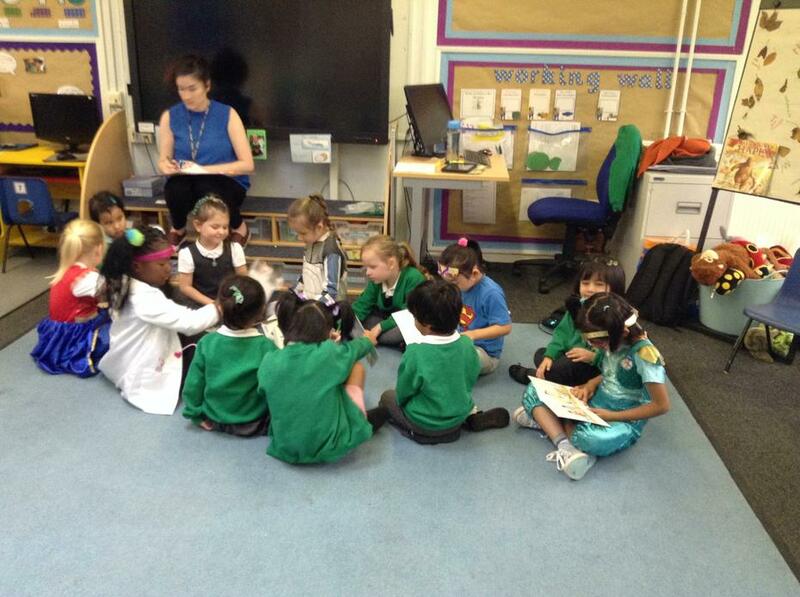 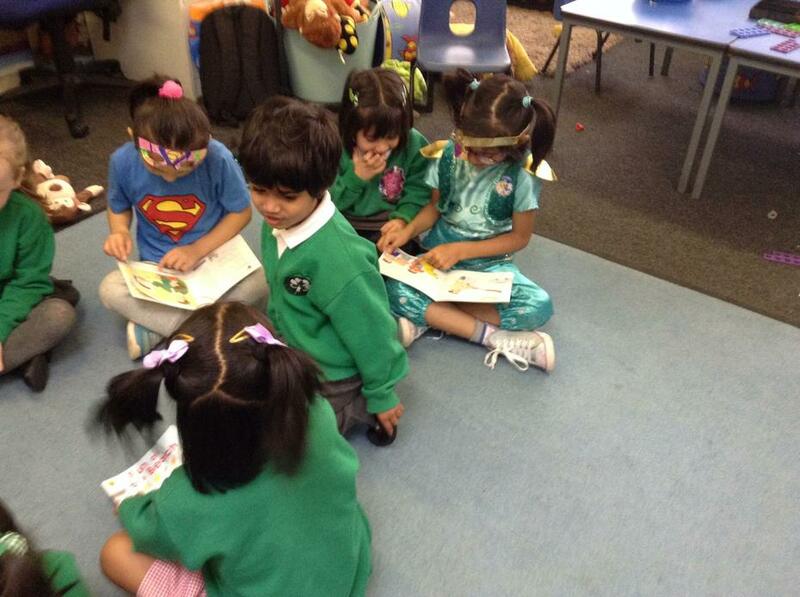 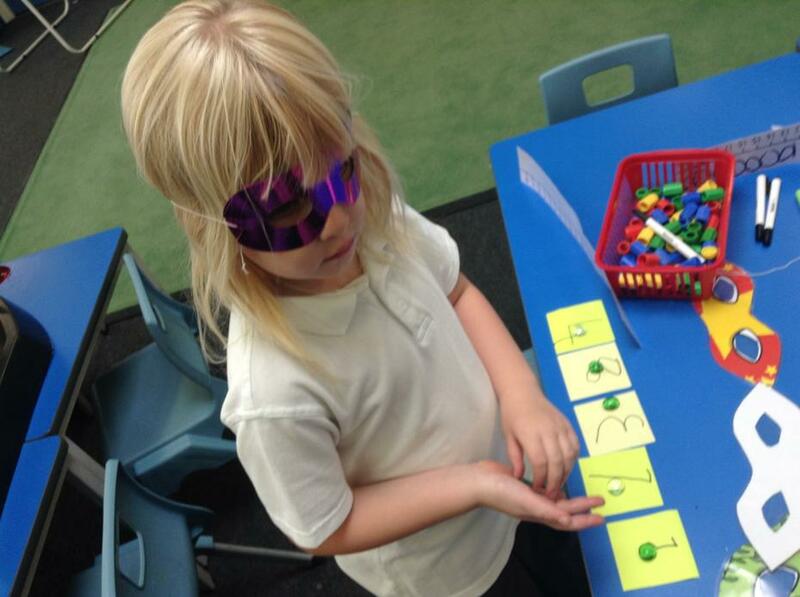 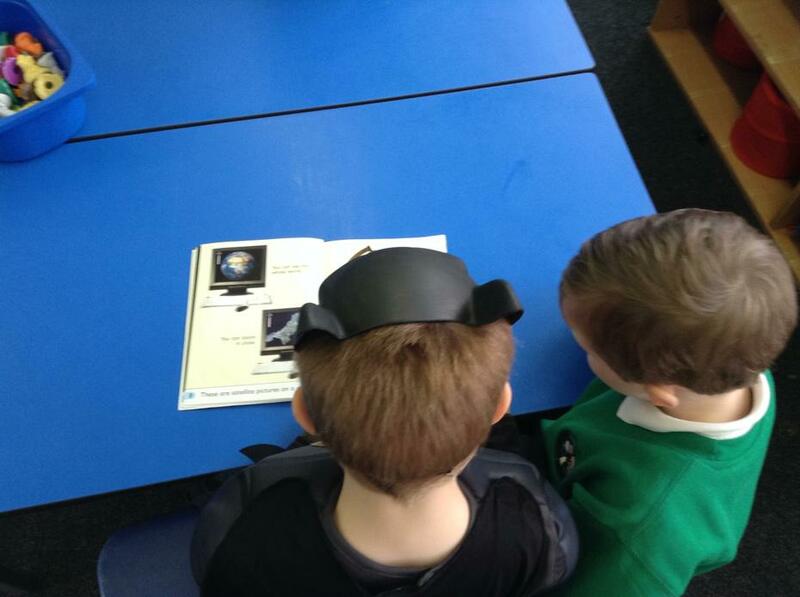 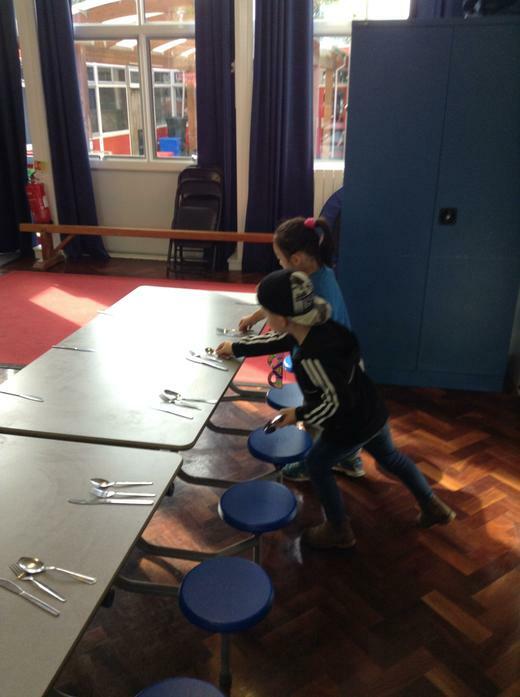 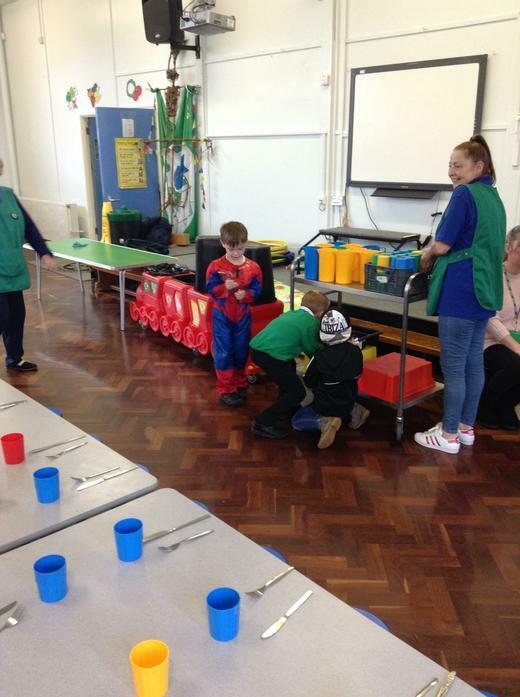 This Thursday we had a Superhero day, where we helped other people around the school whilst dressed as Superheroes. 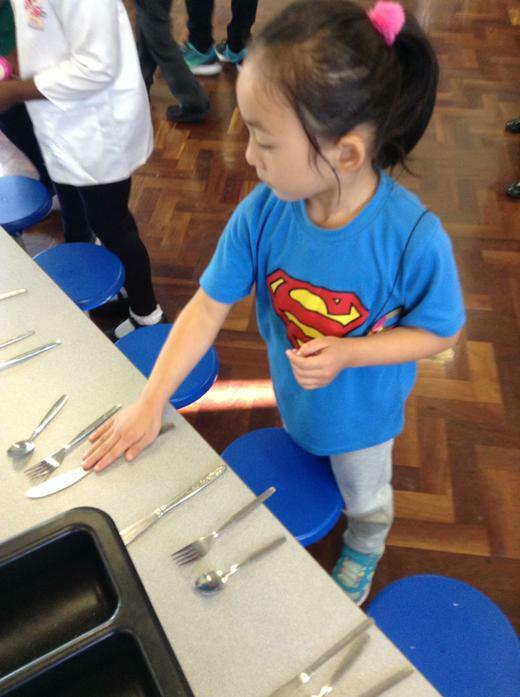 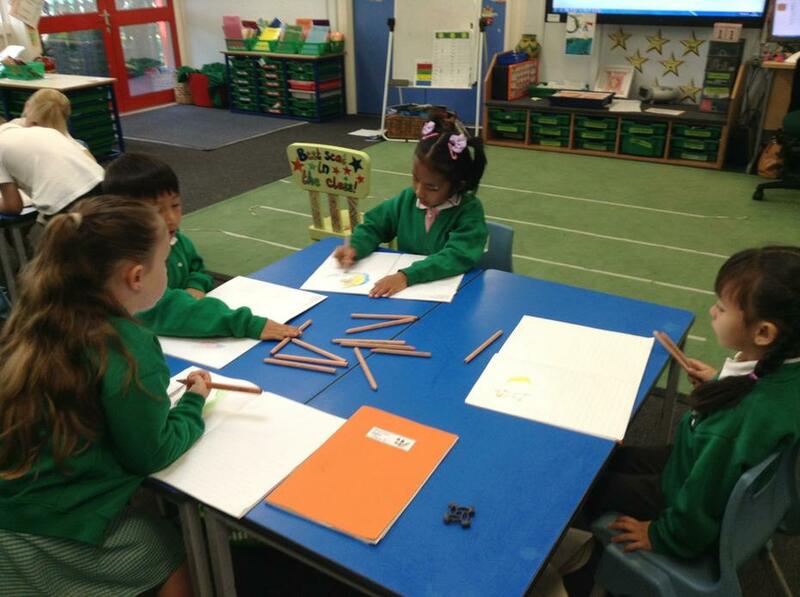 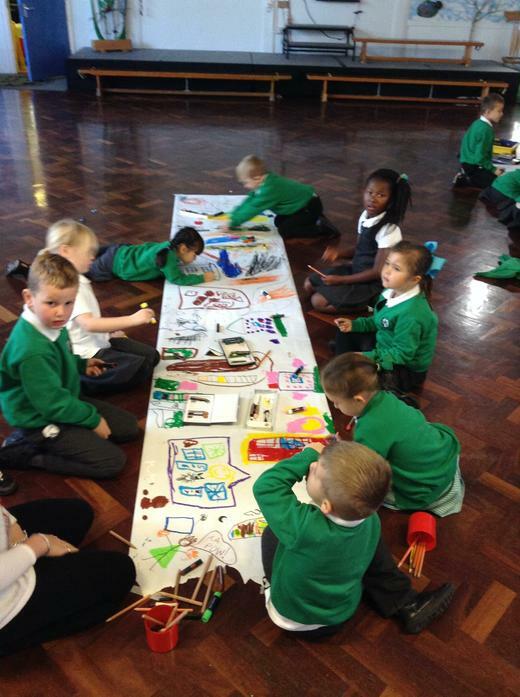 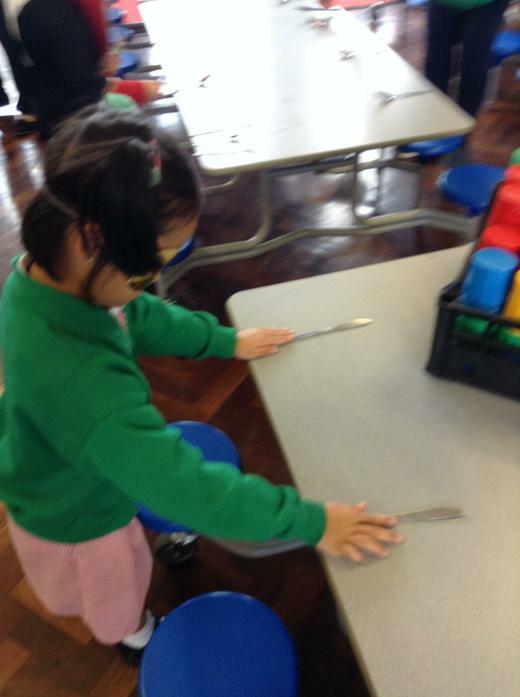 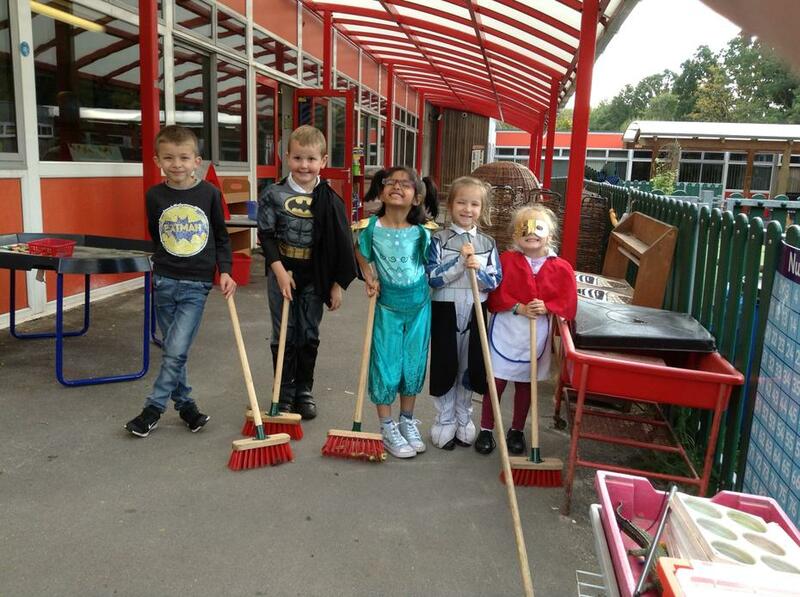 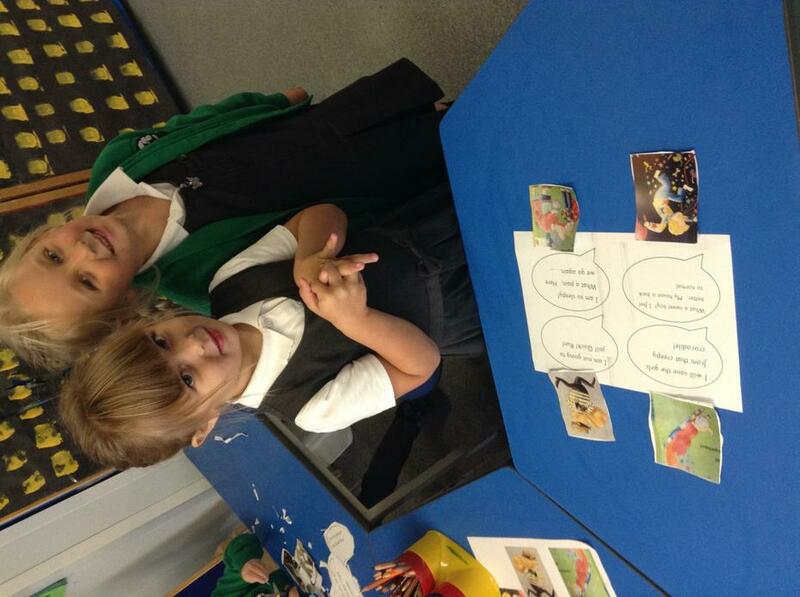 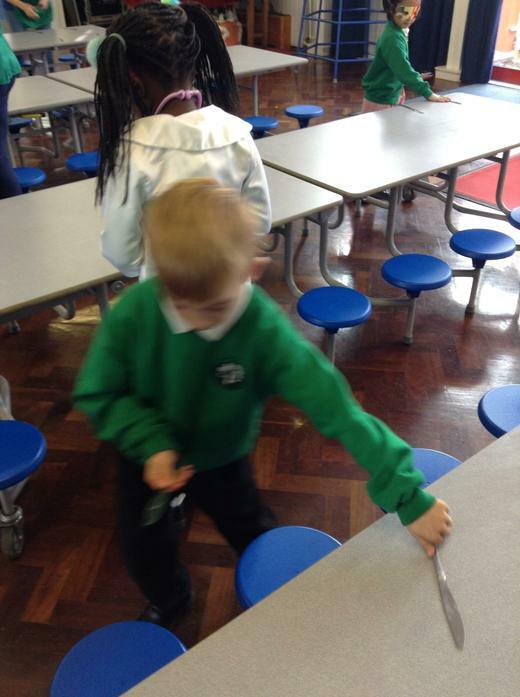 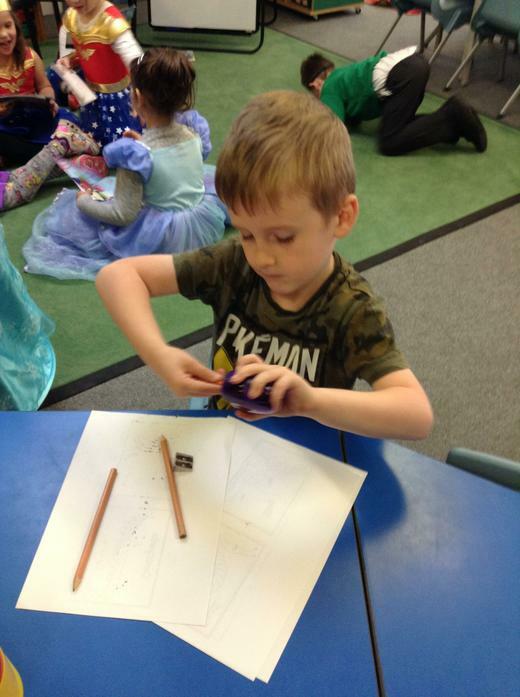 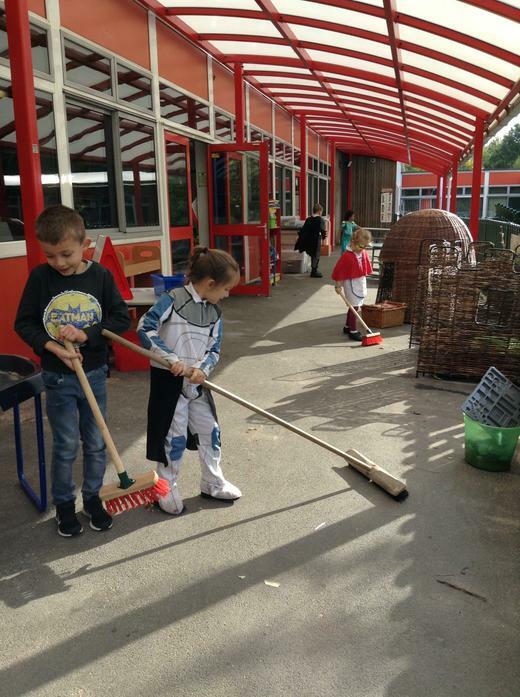 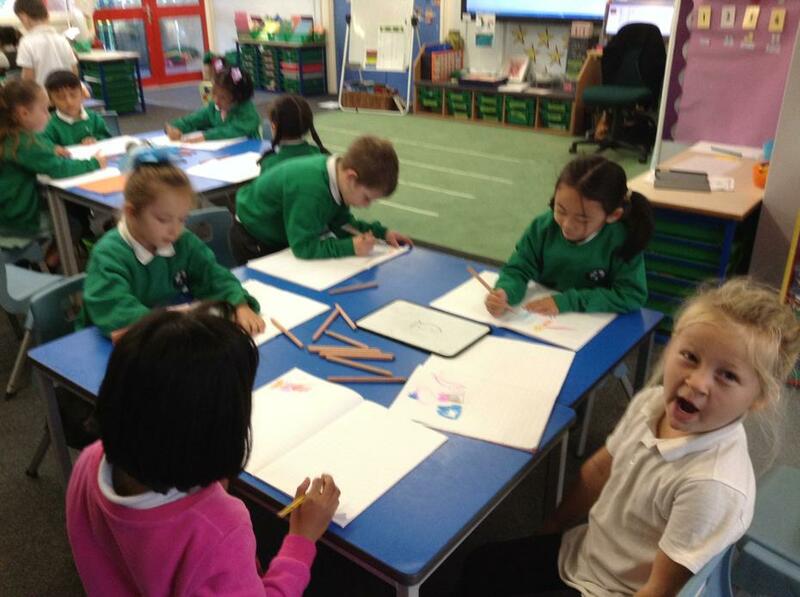 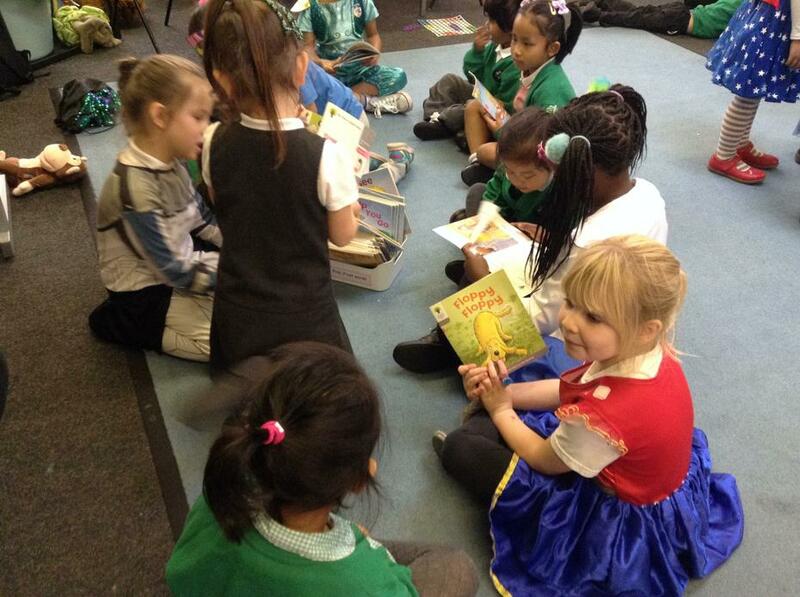 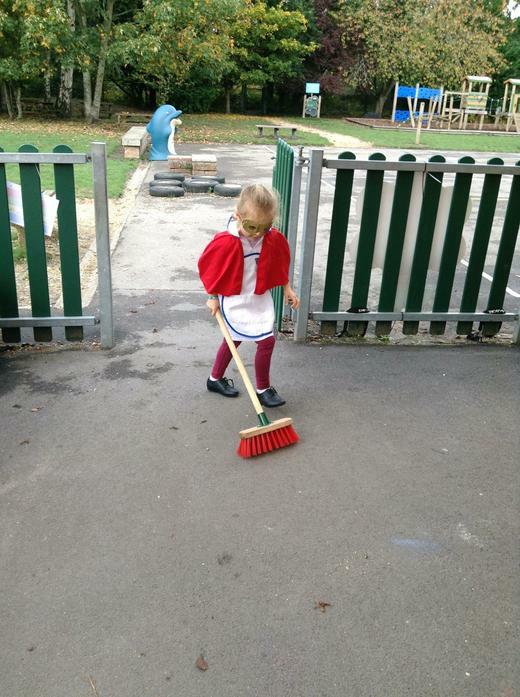 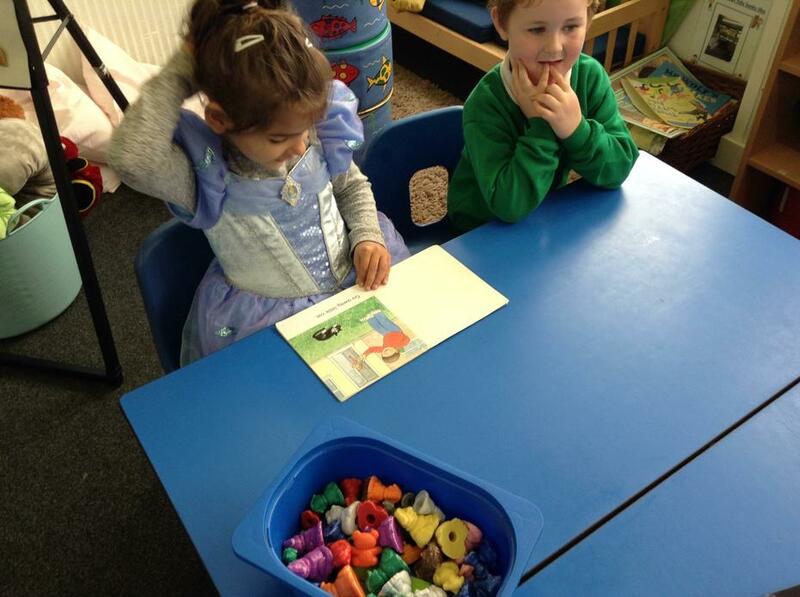 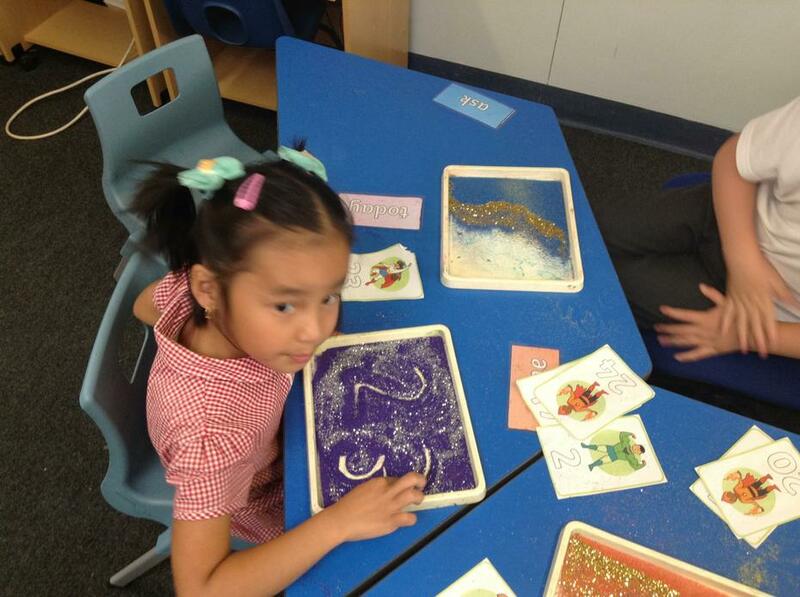 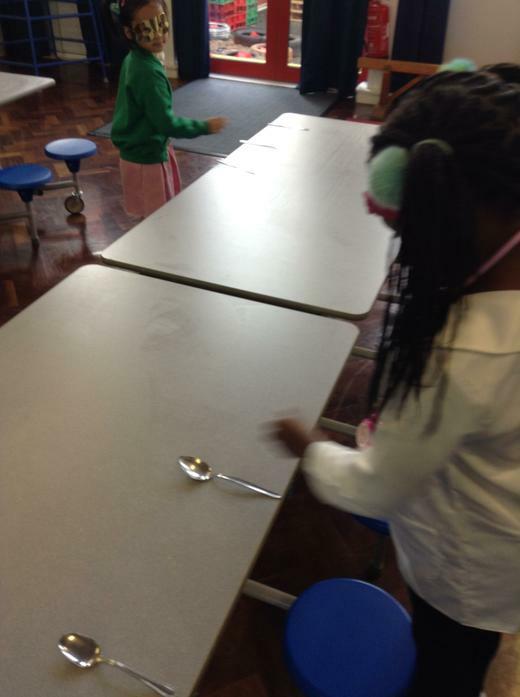 We were Superheroes by helping Reception read books, cleaning and tidying the school, helping Mrs Armstrong tidying her office, setting the lunchtime tables for all the school and sharpening pencils. 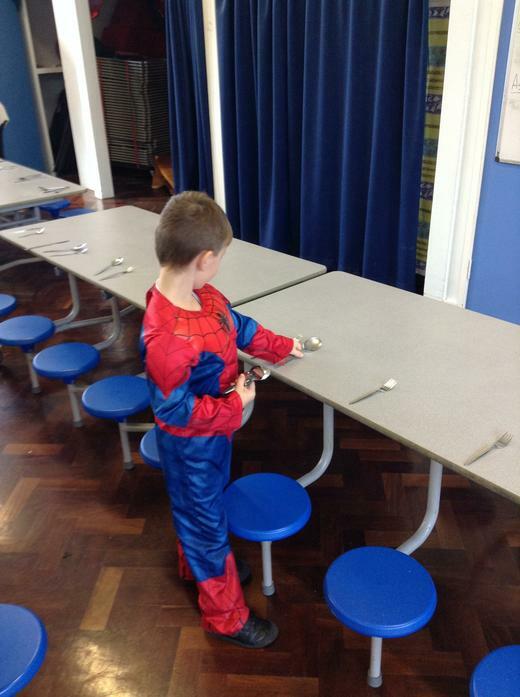 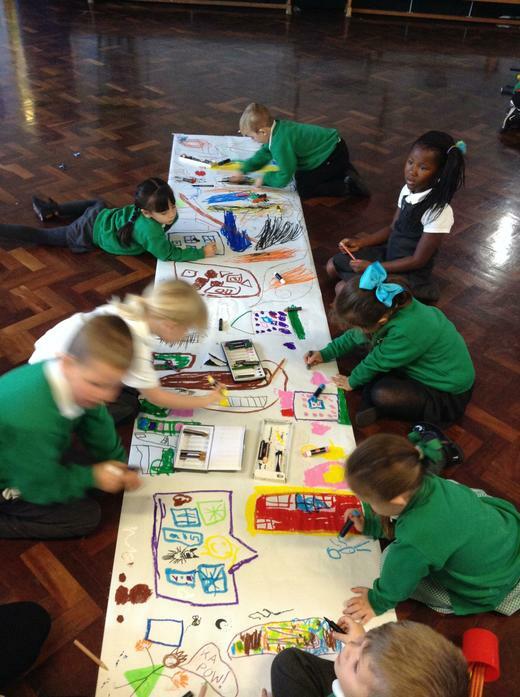 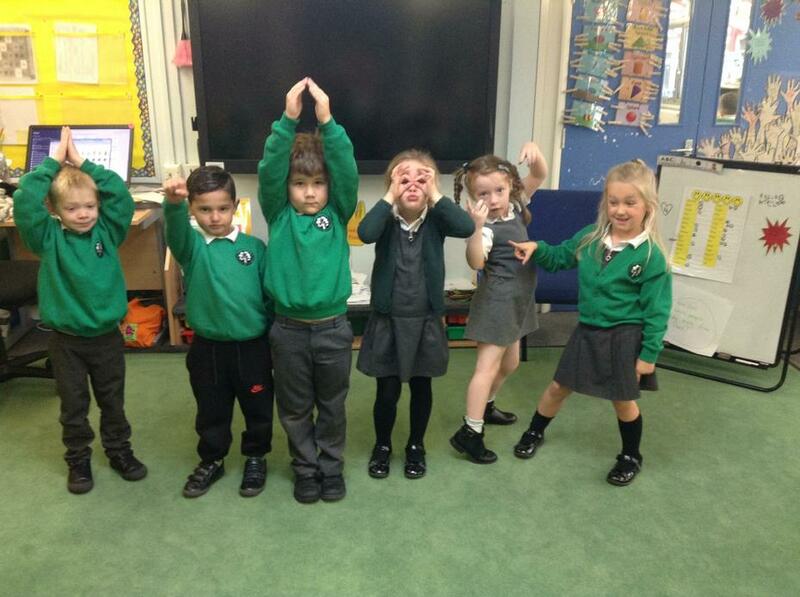 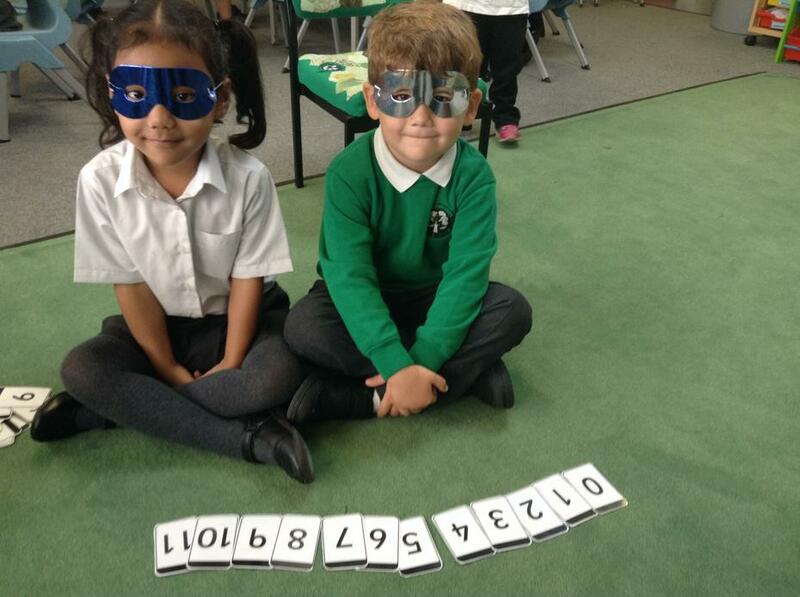 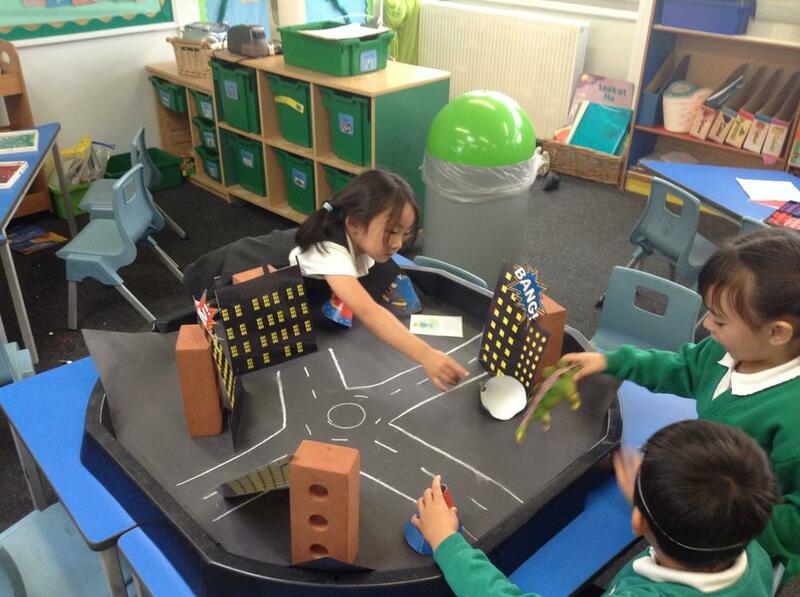 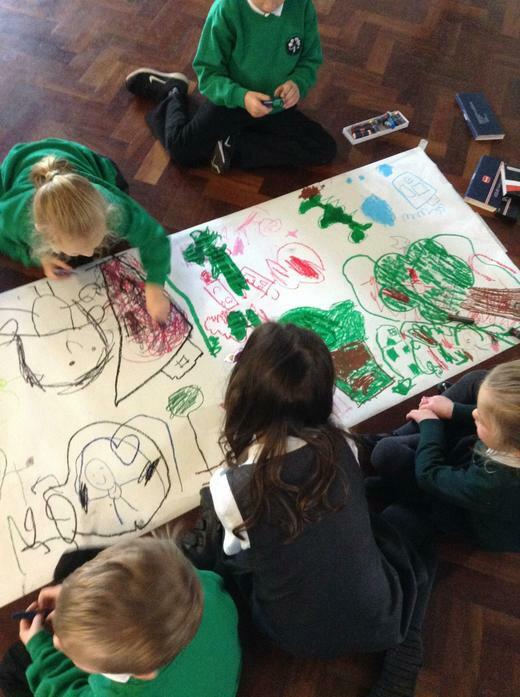 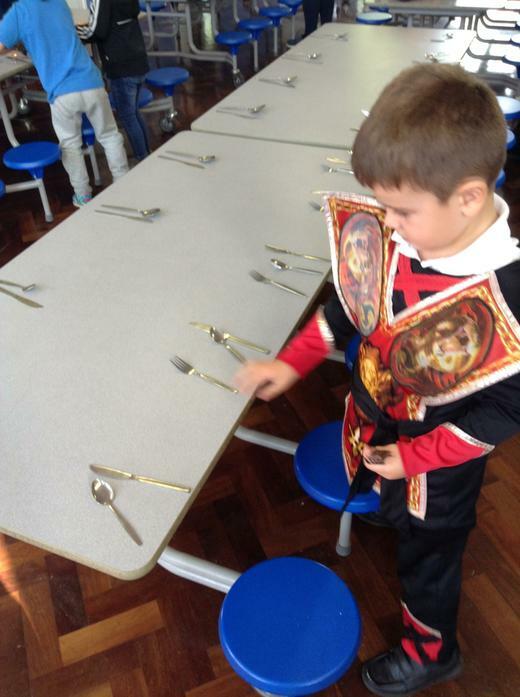 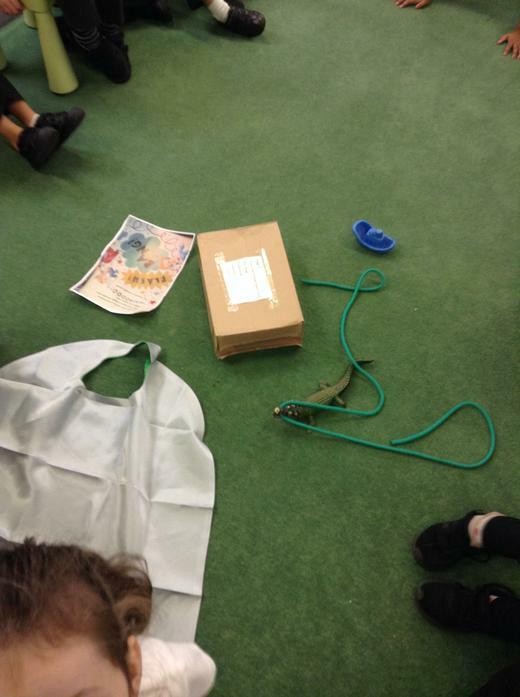 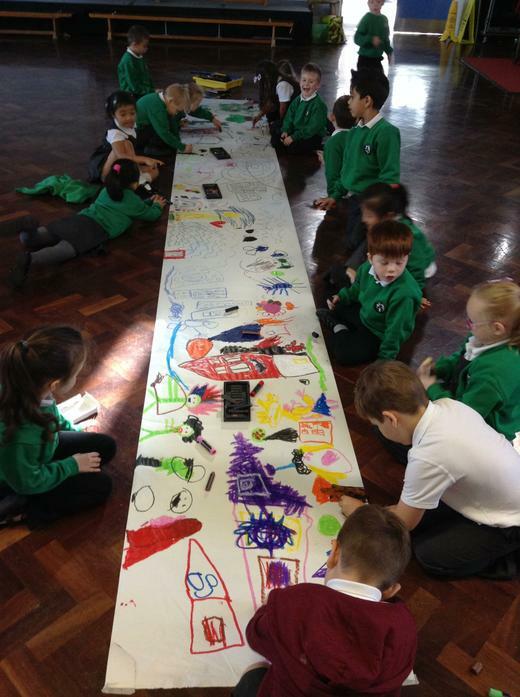 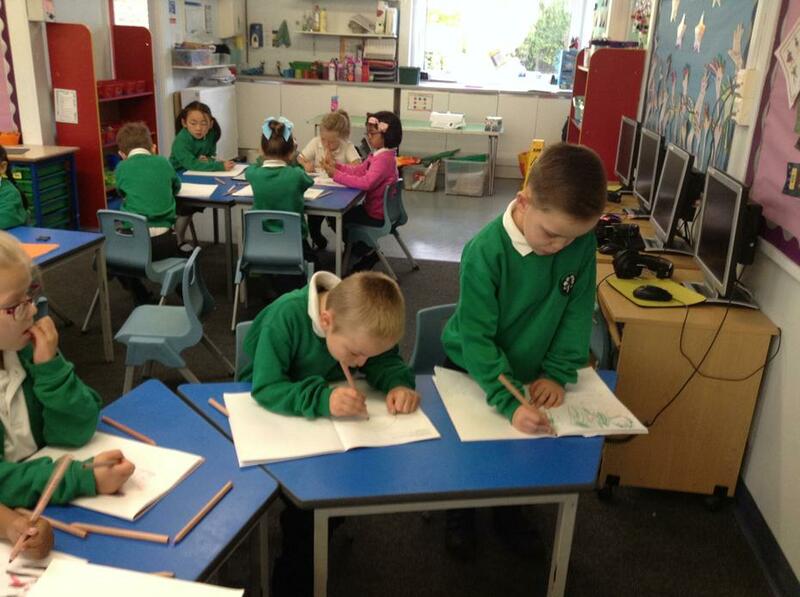 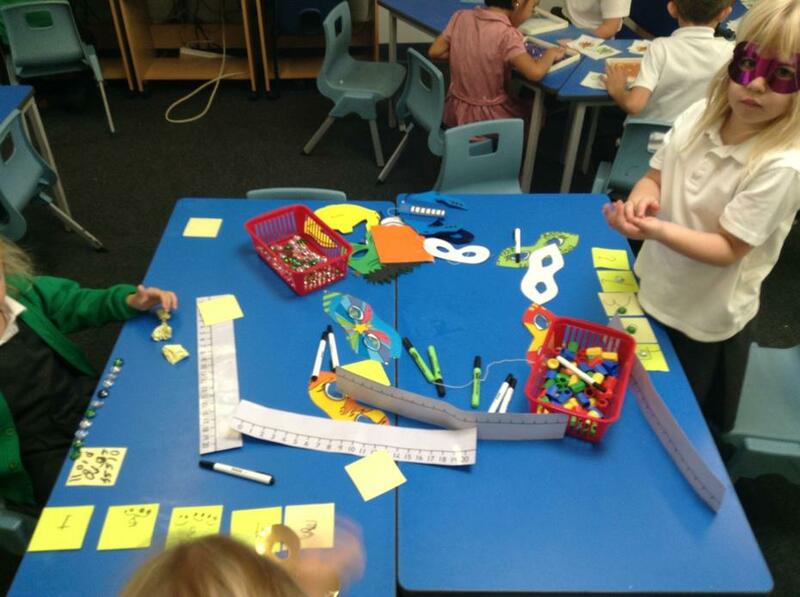 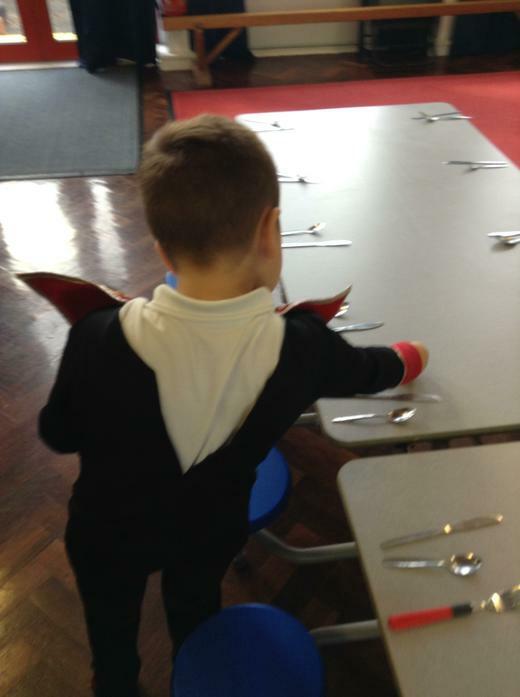 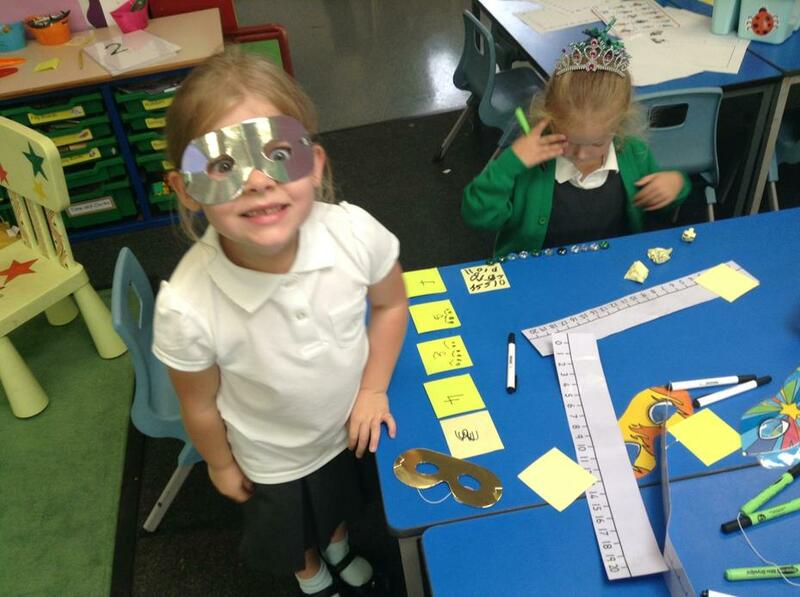 This week we have been thinking about real life superheroes. 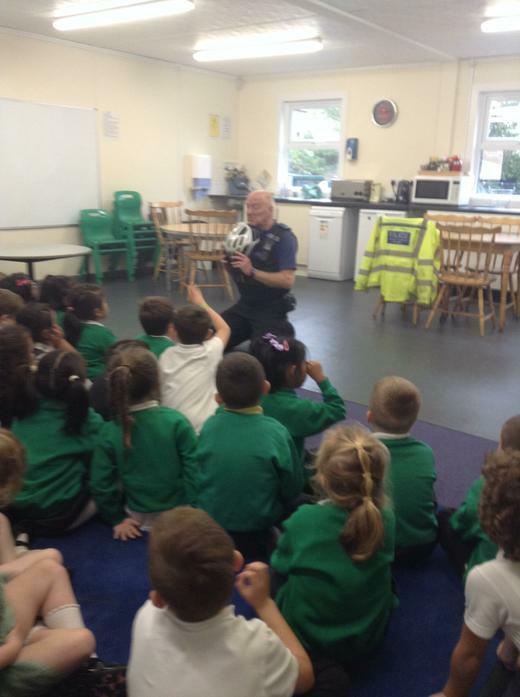 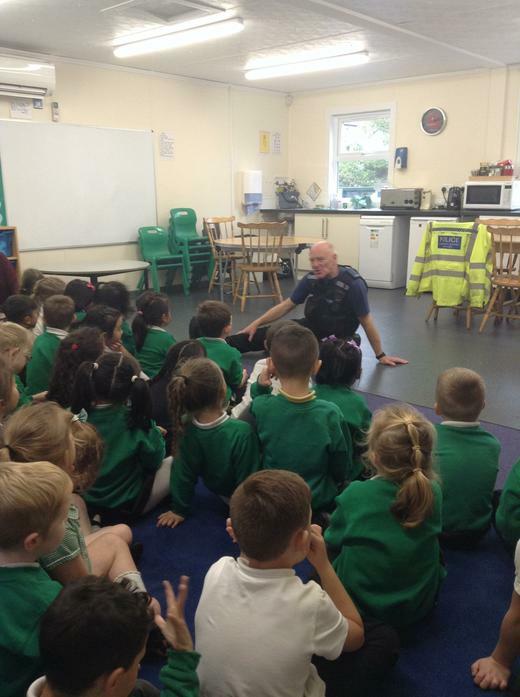 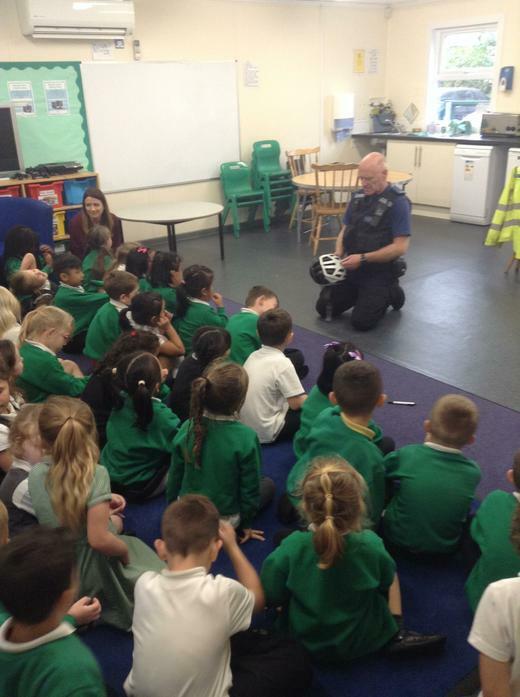 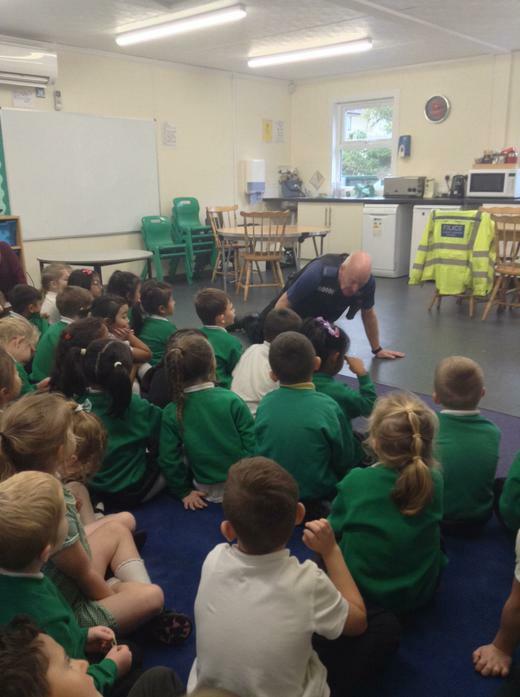 PC Gordon came to visit us and told us all about how he helps people, we thought he was a real life hero! 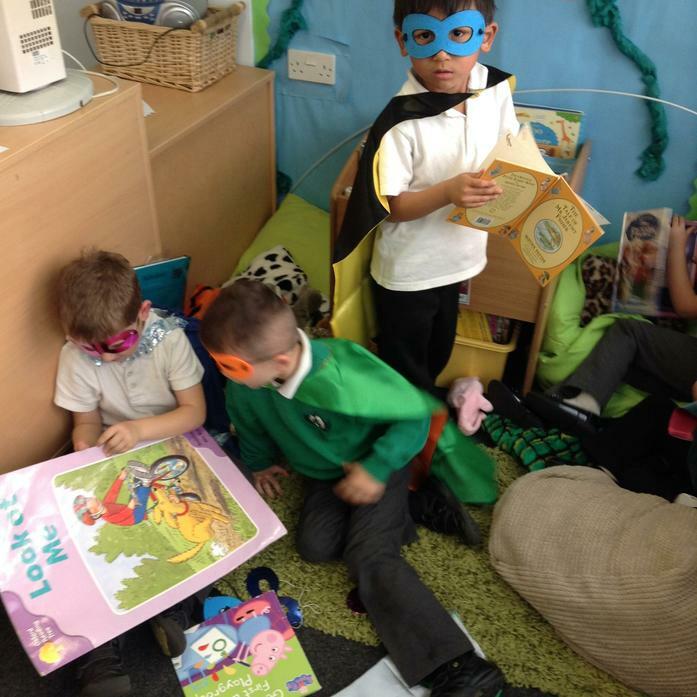 We have been reading book called Nat Fantastic by Giles Andreae, it is about a boy who turns into a superhero when he sneezes! 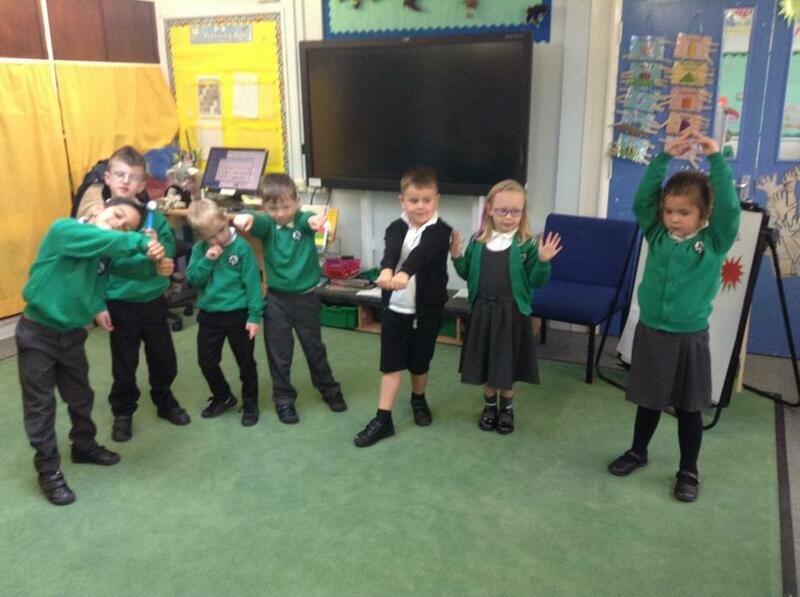 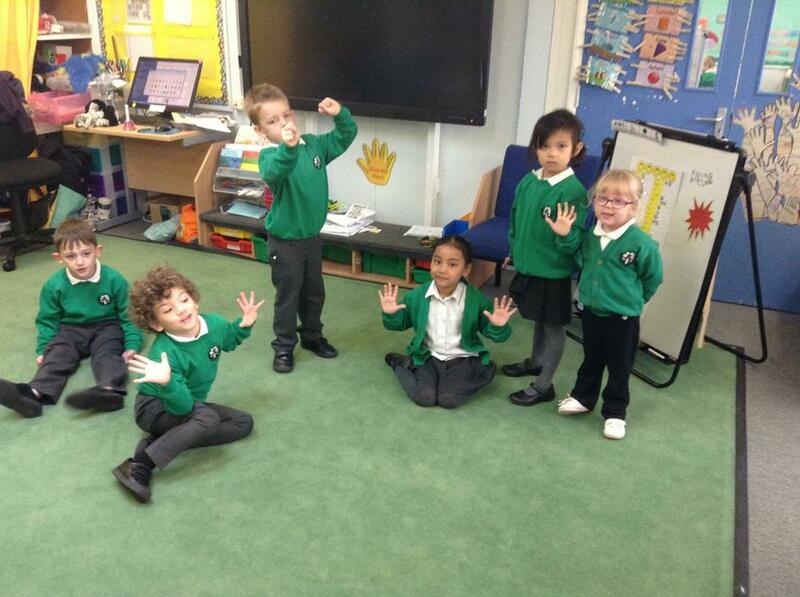 We have been doing lots of super learning around this story including predicting what will happen, acting out different scenes, re-telling and writing the story.